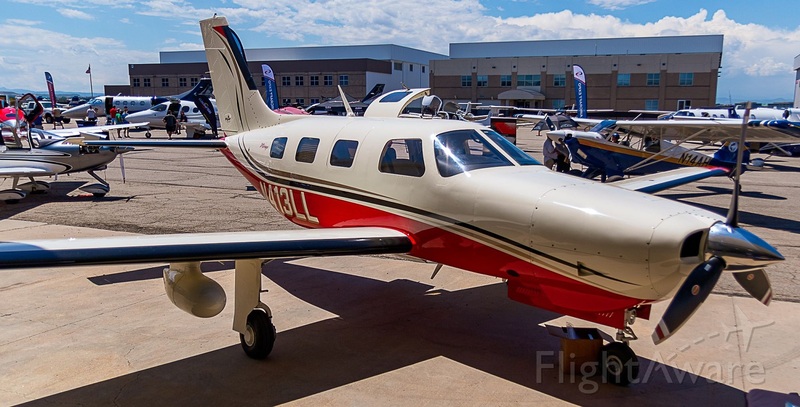 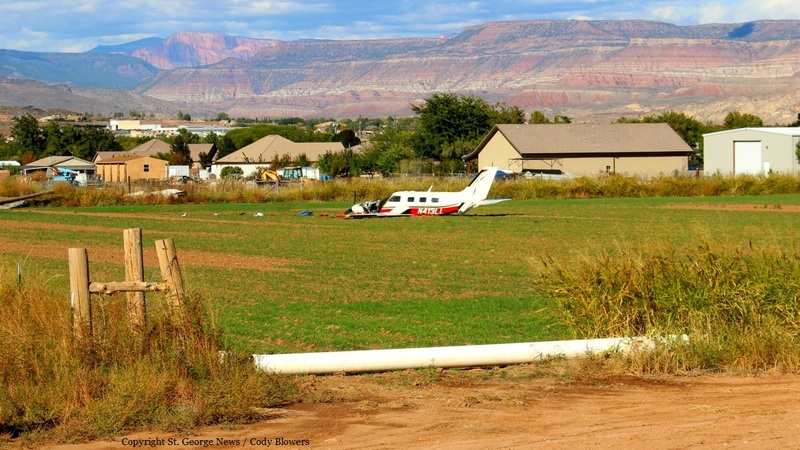 En route to Salt Lake City, the single engine aircraft caught fire in flight, forcing the pilot to attempt an emergency landing. 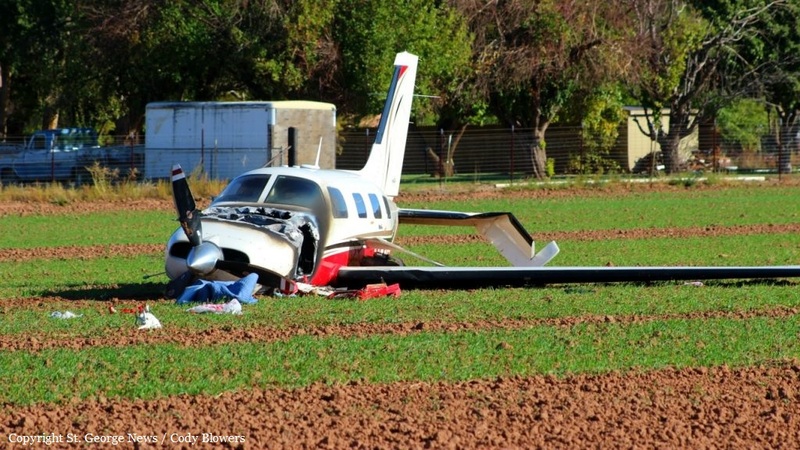 Just prior to land in an open field, the airplane struck a metal irrigation pipe that torn off the right wing. 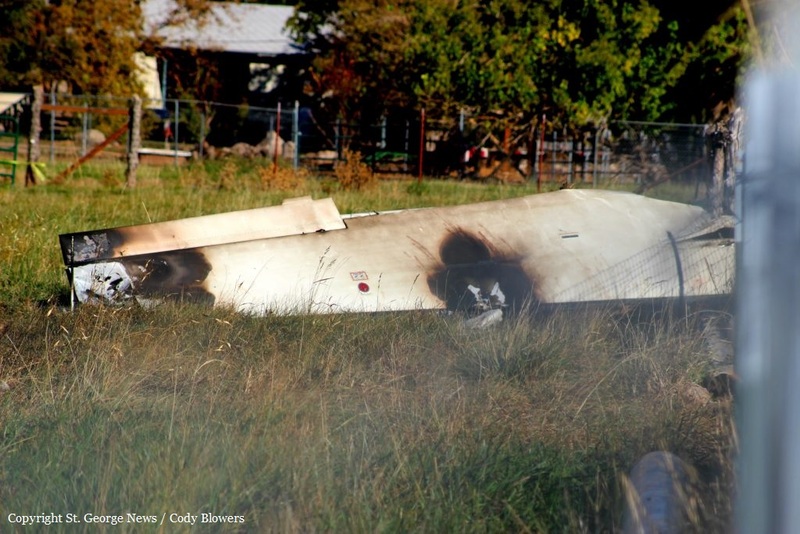 The airplane slid on the ground for several yards before coming to rest in flames. 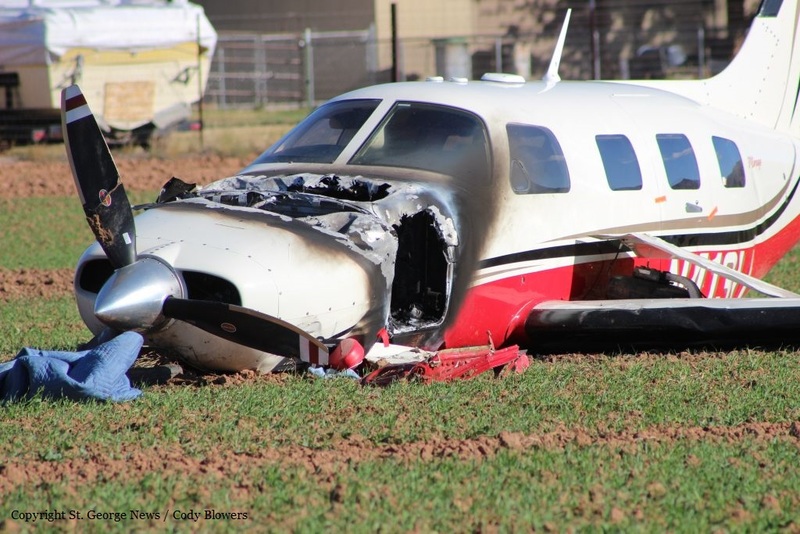 All six occupants evacuated safely and were uninjured while the aircraft was partially destroyed. 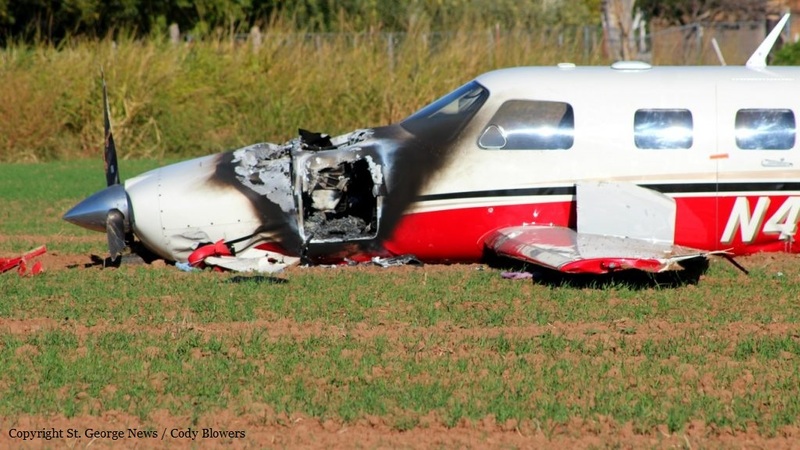 The pilot reported that he experienced an electrical issue that started an in-flight fire.